“It was probably the toughest bronc riding we’ve had,” Hay said, referring to both the cowboy competition and the stock. 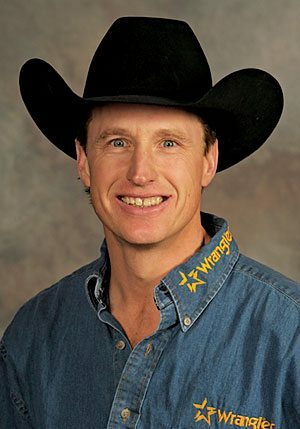 “It always feels good to come out on top of that,” he noted shortly after the final round in Wildwood, Alta., during which he rode Franklin Rodeo’s Blue Too for 87 points. Hay placed in both the first and second go-rounds during the June 5 performance, finishing fifth in the average with 156 points before heading into the finals, earning a weekend total of $3,388. The win also bumps him from 10th place in the Canadian saddle bronc standings to fourth. He’s currently ranked first in the World standings. But it’s not just the win that makes this one special for Hay. He’s also a member of the committee out in Wildwood, a position he gladly finds the time for in his busy rodeo schedule. “The people on the committee are so good and we’ve had so much help from the sponsors that have been behind us. It’s made it a lot of fun,” he said. EDITOR’S NOTE: These results have not been processed and are subject to change. Really nice blog, thank you so much for your time in writting this post.